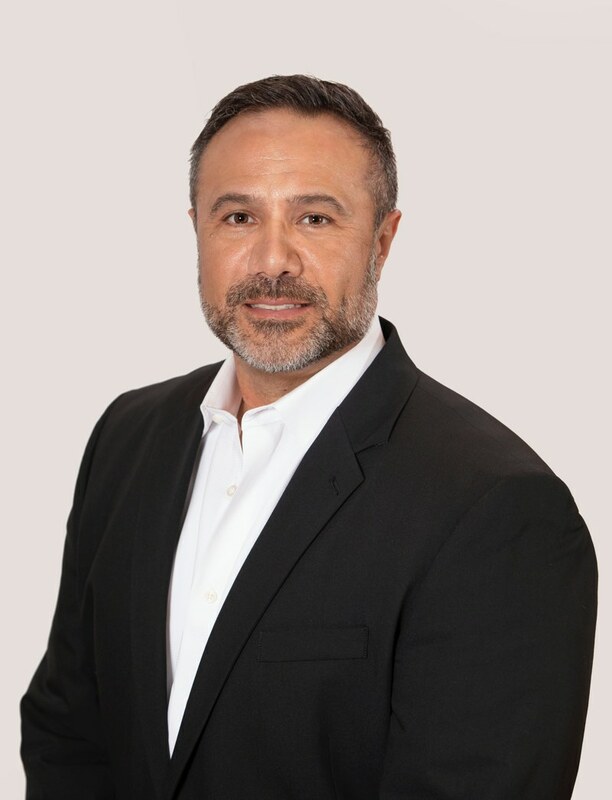 During his spare time Kyle works with the Tchefuncte River Foundation which is a 501 (c) (3) working on Enviornmental issues with the Tchefuncte river its tributaries and water ways. 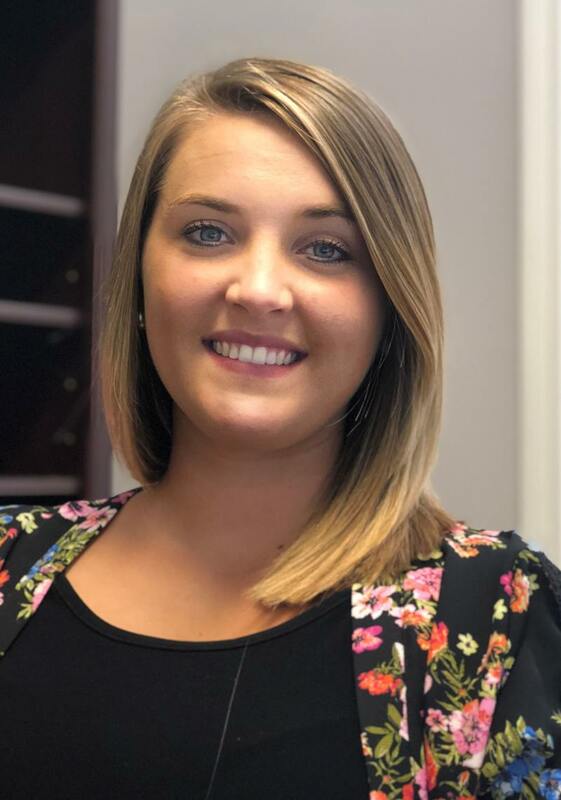 Lauren joined Team Title in April 2018 and began her real estate career in 2013. Lauren has many years of title closing experience and has handled all aspects of the closing process. 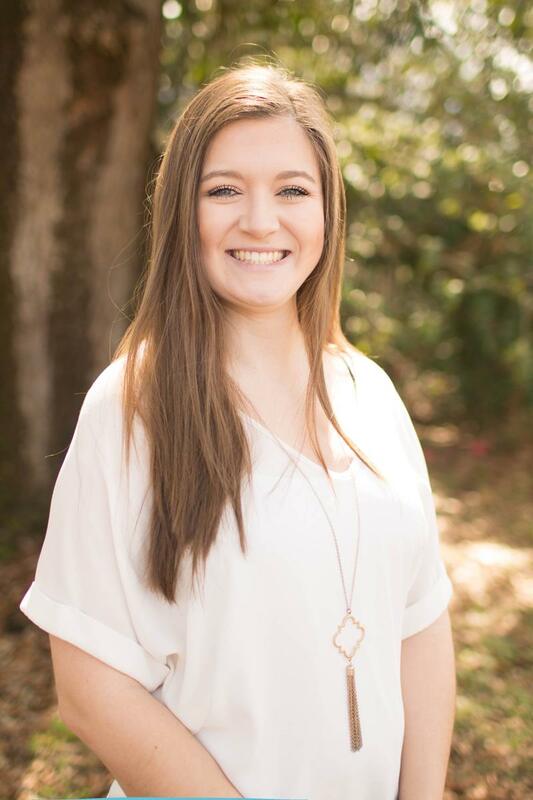 Lauren previously worked for a large national title company, where she was involved with high-volume transactions and as such, Lauren is well versed in multitasking and time management skills. We welcome Lauren as a new addition to our family, and we are excited to have her on our Team. In her spare time, Lauren enjoys many social activities, along with spending time with friends and family. I joined Team Title in June 2018. I previously worked for a nationwide Title Company in Bay St. Louis, MS where I was a Recording and Post-Closing Specialist (2015-2018). I enjoy spending times with my husband and our three sons, riding four-wheelers and watching football. 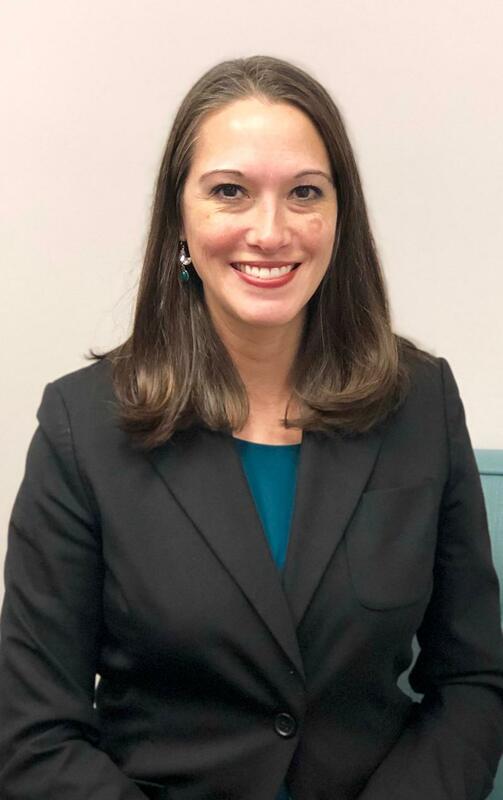 Melissa joined our Biloxi office in January 2019 as our closing attorney. 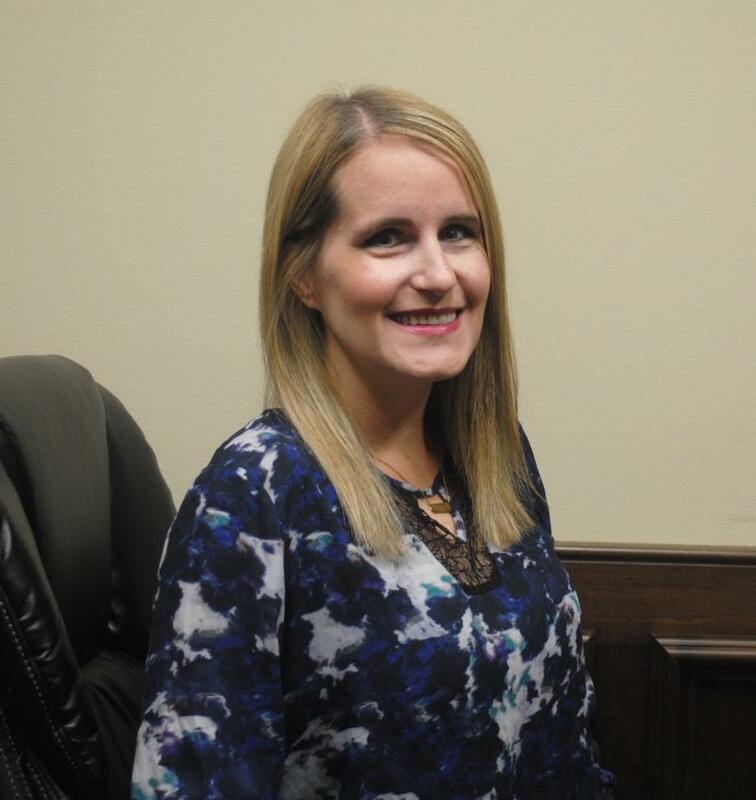 Melissa is a licensed Mississippi attorney with 14 years of real estate law experience. She previously worked for a title company that did high-volume nationwide refinance and purchase closings. Melissa graduated from Louisiana State University and attended Mississippi Law School for her law degree. She was born and raised in Slidell, Louisiana and moved to the Gulf Coast in 2004. She currently lives in Diamondhead with her husband Mike and their two daughters, Madison and Kaitlyn. She enjoys spending time with her family and watching LSU and Saints football. 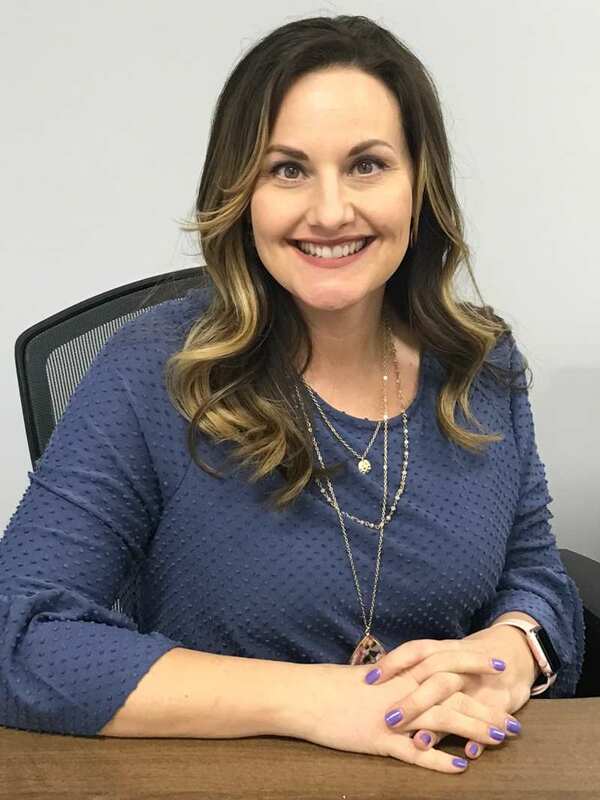 Angie joined our Mississippi team in February of 2019 as our Marketing and Closing Specialist. Angie is a life-long resident of the Mississippi Gulf Coast who has worked in the title industry for over twenty-two years. She began her career at a small title company in Bay St. Louis, Mississippi and over the years has assisted with thousands of closing transactions on both a local and national scale. She was Vice President of Operations for a nationwide title company where she was instrumental in establishing and managing title, closing and disbursement processes for a high volume of refinance, purchase and REO transactions. Angie currently lives in Kiln with her husband, Heath and daughter, Laney. She is a volunteer with CASA of Hancock County and is passionate about helping children in the foster system. In her spare time, she enjoys spending time with family and friends, camping and watching her daughter play softball.